Bunzl Catering & Hospitality Division is excited to be the Headline Sponsor for National Waiters’ Day, to be held on 16 May 2018 at Hyde Park in London. Now in its sixth year, the event was founded by Fred Sirieix (General Manager at Galvin at Windows at the London Hilton on Park Lane, and host of First Dates), and is organised by charity Springboard. 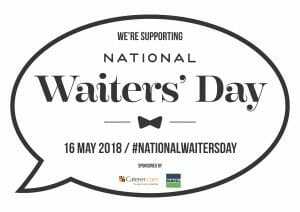 National Waiters’ Day will celebrate the excellence, dedication, hard work and discipline of the 2.9 million people working in the UK hospitality industry. The day also aims to change the perception of service roles as an unskilled job with long working hours to one that offers great skills. Jobs within hospitality can lead to rewarding careers with great progression routes and amazing benefits. The day will include a careers fair, with businesses from around London coming together to meet up to 500 enthusiastic jobseekers and students – with stand holders including Soho House, Syft, Wagamama, The Cavendish Hilton and more. These businesses will showcase their job vacancies and network with jobseekers – showing them just how great a career in hospitality can be. The day will conclude with a 100m dash across the park, where competitors have to try and balance a tray, cup and bottle whilst sprinting to the finish line. 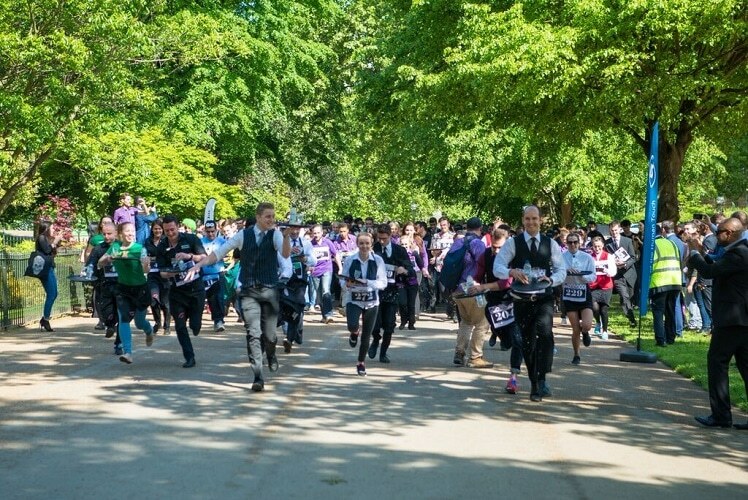 The race will be led by Fred Sirieix, with companies from across the UK bringing staff to compete – all for the chance to win an exciting prize, and be crowned the National Waiters’ Day race champions. Throughout the day they will also be raising funds to support Springboard’s FAB (Food & Beverage Programme). The programme has been created to inspire and educate students about careers in front of house food and beverage roles. Tony Sullivan, Purchasing Director Bunzl Catering Supplies, will be representing Bunzl Catering & Hospitality Division at the event and will be joining in on the fun. 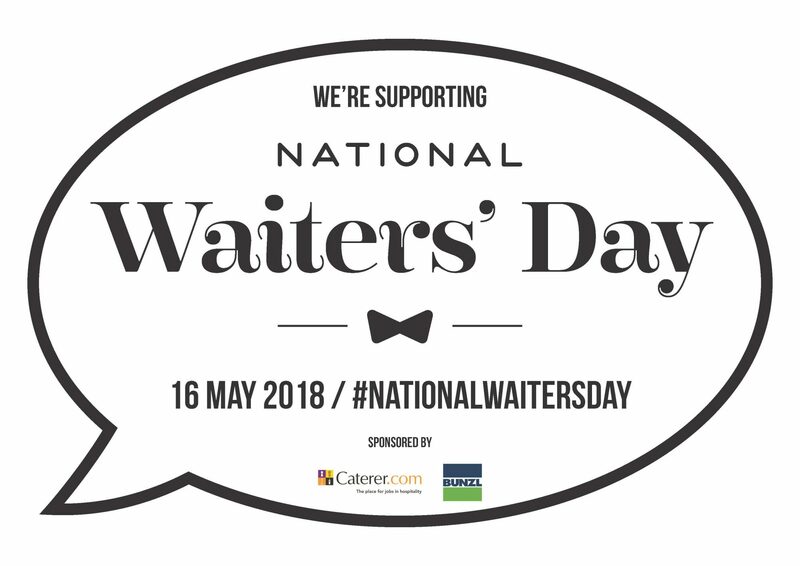 For more information visit National Waiters Day or check out @WaitersDay_UK and the trending hashtag #NationalWaitersDay on Twitter.